Whether you are running a dedicated pulling truck or just a daily driver, this is the only receiver you want to use! 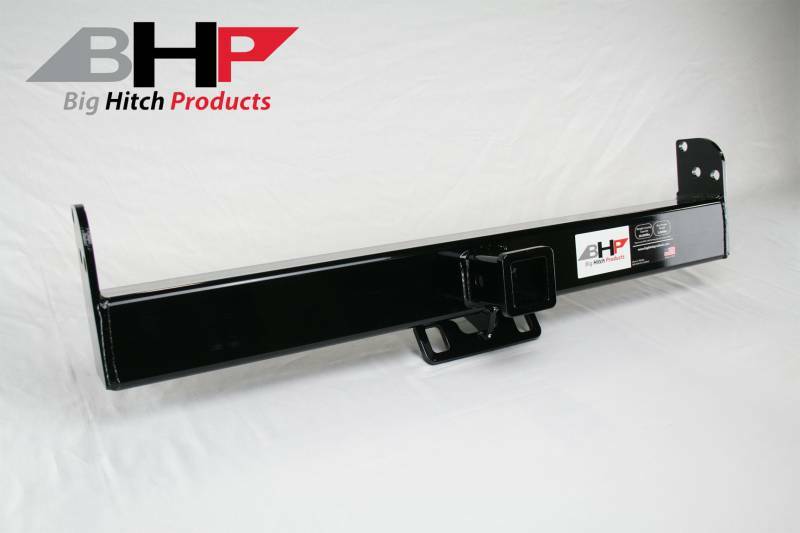 The 1994-2002 Dodge Short Box Big Hitch Products BEHIND roll pan 2" receiver hitch will give your truck that clean smoothed look with a roll pan installed. Our hitches are the strongest on the market! Does NOT include trailer plug mount. Year Make Model Bed Size: 2002 Dodge Ram 2500/3500 Short Bed - 6' 6"
Year Make Model Bed Size: 2001 Dodge Ram 2500/3500 Short Bed - 6' 6"
Year Make Model Bed Size: 2000 Dodge Ram 2500/3500 Short Bed - 6' 6"
Year Make Model Bed Size: 1999 Dodge Ram 2500/3500 Short Bed - 6' 6"
Year Make Model Bed Size: 1998 Dodge Ram 2500/3500 Short Bed - 6' 6"
Year Make Model Bed Size: 1997 Dodge Ram 2500/3500 Short Bed - 6' 6"
Year Make Model Bed Size: 1996 Dodge Ram 2500/3500 Short Bed - 6' 6"
Year Make Model Bed Size: 1995 Dodge Ram 2500/3500 Short Bed - 6' 6"
Year Make Model Bed Size: 1994 Dodge Ram 2500/3500 Short Bed - 6' 6"